For any information regarding purchases, renewals, refinances and home equity, Andre will work on your behalf to get you the best product that suits your needs at the most competitive rates. 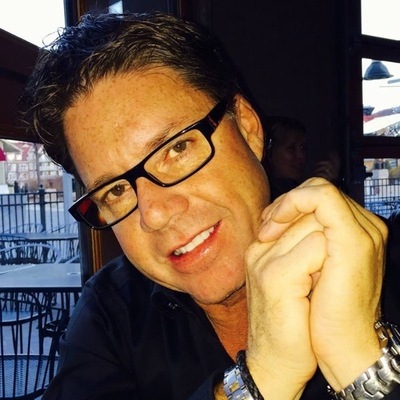 Over the past few years Andre was presented with numerous awards signifying his passion and dedication to the Mortgage industry. 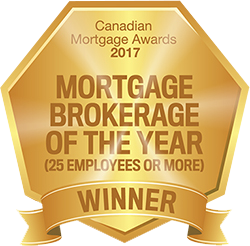 These included Top Producer Nationally, Top Mortgage Transactions Nationally as well as the same awards on a provincial level. Also, Andre has a unique background in dealing with the Department of National Defence and the mortgage process with respect to those in the military sector. Serving Petawawa, Pembroke, Deep River, Renfrew and Arnprior. As always, you and your staff have come through when no one else could, going above and beyond. Thank you very much for your efforts, even though I’m no longer a client of yours, you still continue to provide support in the best way possible and remain loyal to your clients and past clients. Steve and I would like to take this opportunity to sincerely thank you and your staff for assisting us with our mortgage. We were very pleased at how quickly and efficiently the process was when dealing with your office. Truly amazed! The efficiency, confidentiality and professionalism was refreshing in this day and age where everybody is treated as just a number. We appreciate being dealt with on such a personal level. You and your team went above and beyond and we thank you for that. Since Mr. Andre L’Ecuyer provided me with house mortgage services 4 years ago, I have been able to get the best rates available in the market. Not only he has offered the best rates in the market, but also his staffers in the office have proven to be genuinely friendly, professional, knowledgeable and capable. My questions have been always answered promptly, and they have gone extra miles to facilitate my needs. Working with Andre and his staffers feels like having a trusted friend look after your important financial arrangements. I recommend Andre and his team without reservation. Sherri and I would like to thank you for providing the mortgage for our cottage. Our own bank could not provide the level of service that you were able to. We would also like to mention your team as well they made it very easy to do business with your office.